The growing popularity of using gamification in education, and especially in e-learning, propels interest in Learning Management Systems that incorporate gamification mechanisms. 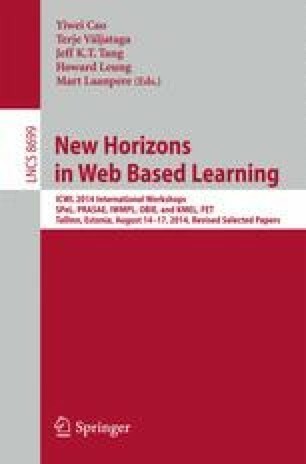 This paper describes the architecture of a Learning Management System that is gamified by design, focusing at its key components. It also discusses the requirements for an LMS due to introduction of game-based elements and the role of specific LMS components in implementing them.